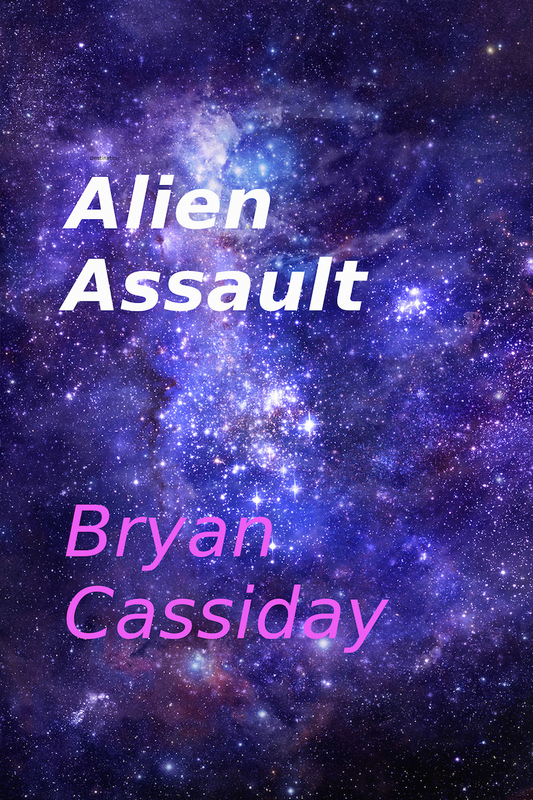 Alien Assault, Bryan Cassiday’s collection of science-fiction short stories, will soon be released as an audiobook. 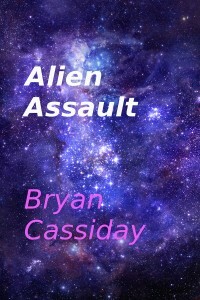 Horrifying sci-fi stories with an edge narrated by D.G. Chichester. 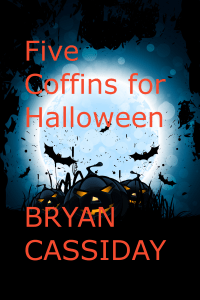 Bryan Cassiday’s horror short story “A Way Out” is being translated into French and will be published in the May/June 2015 edition of the anthology Tenebres. “A Way Out” first appeared in the American horror anthology Comes a Chopper published in 2014 available at Amazon. 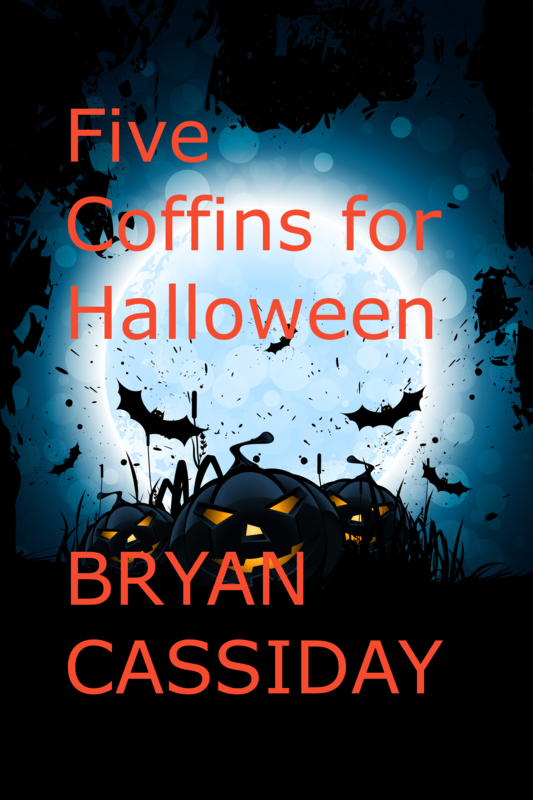 My new collection of apocalyptic science-fiction stories will be released in November 2014. It will soon be available for preorder on Kindle. None of these short stories have ever been published before.